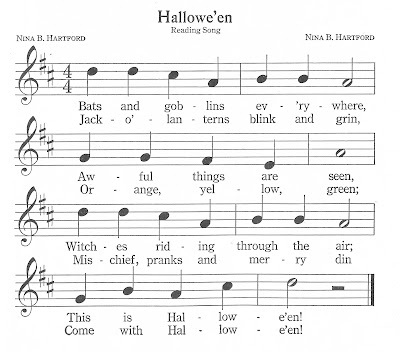 No matter what you associate musically with Halloween, the songs and themes that seem to pop up year after year around October 31st have certainly made an impact. 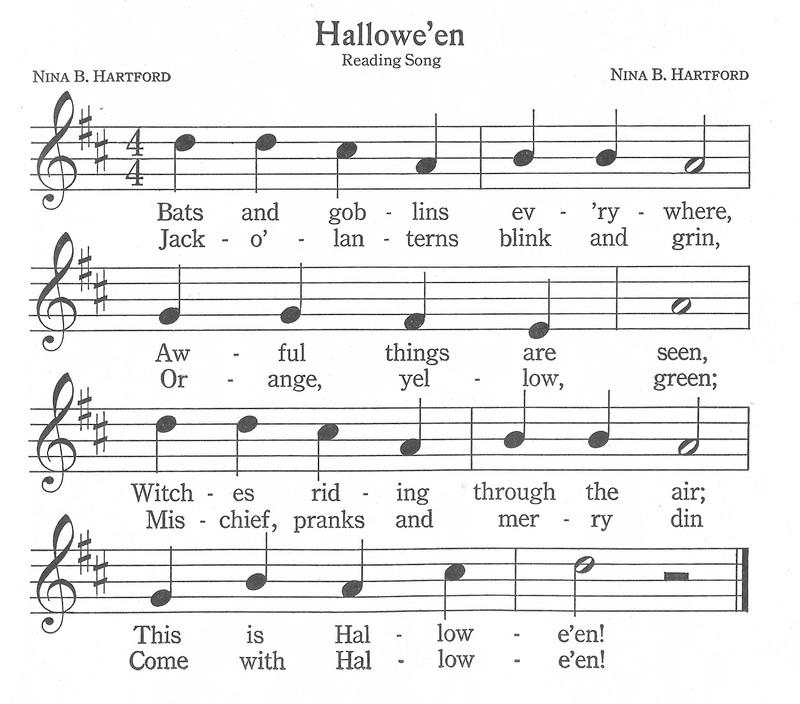 Unlike Christmas Music, which has a rich tradition (aside from the deplorable "Grandma Got Run Over By A Reindeer"), Halloween music is almost exclusively a product of the 20th century. The number of purely musical releases are few and far between. Most recognizable Halloween themes were a byproduct from the film and television industry. Consider Ray Parker Jr's "Ghostbusters", which was originally titled "I Want a New Drug" and performed by Huey Lewis and the News. It not only rose to the top of the charts, but has also enjoyed many subsequent years of airplay because of the Halloween season, much to the chagrin of anyone who can't appreciate the beauty of rhyming "dose" with "ghost".